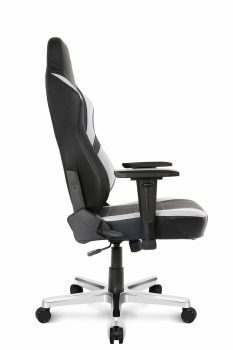 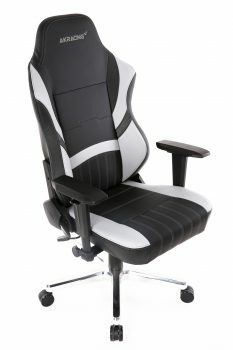 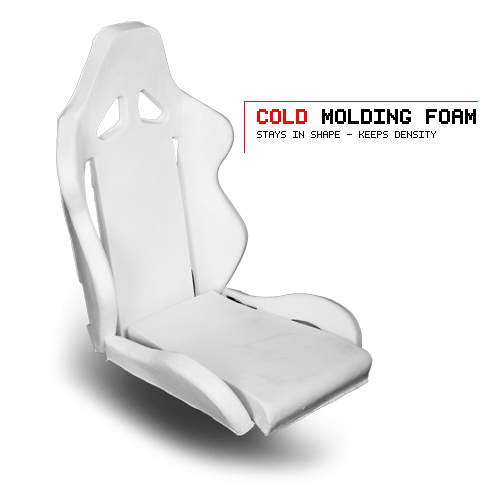 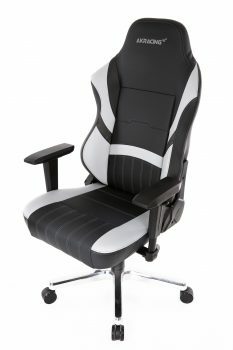 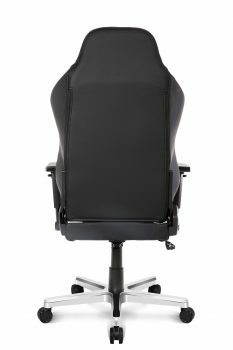 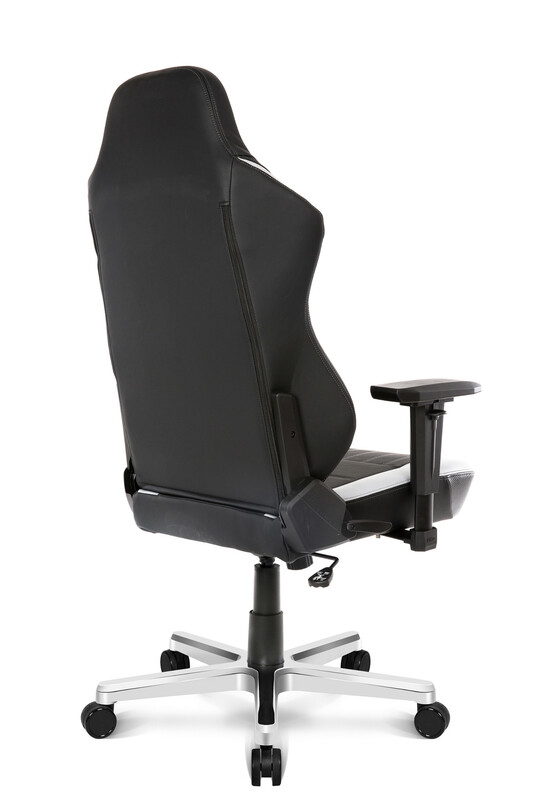 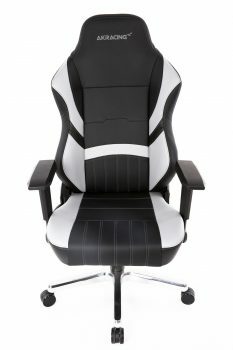 Proudly introducing our new series of AKRacing products – office chairs complete for businesses and home offices. 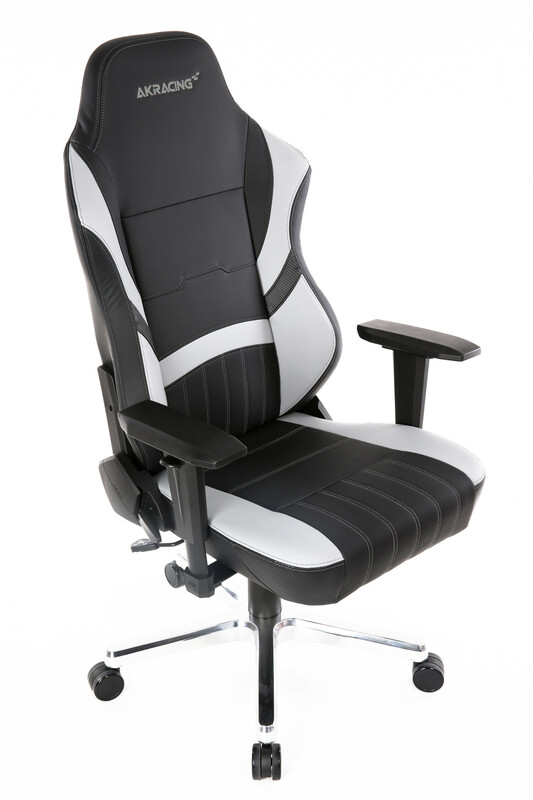 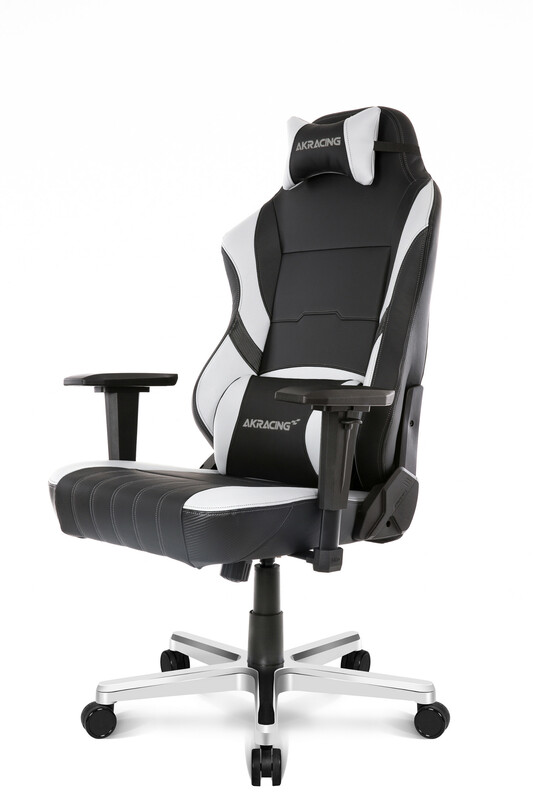 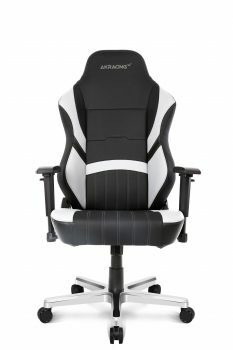 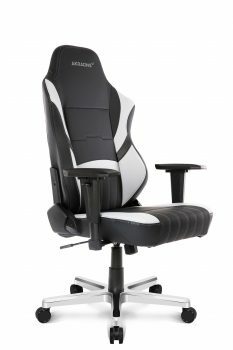 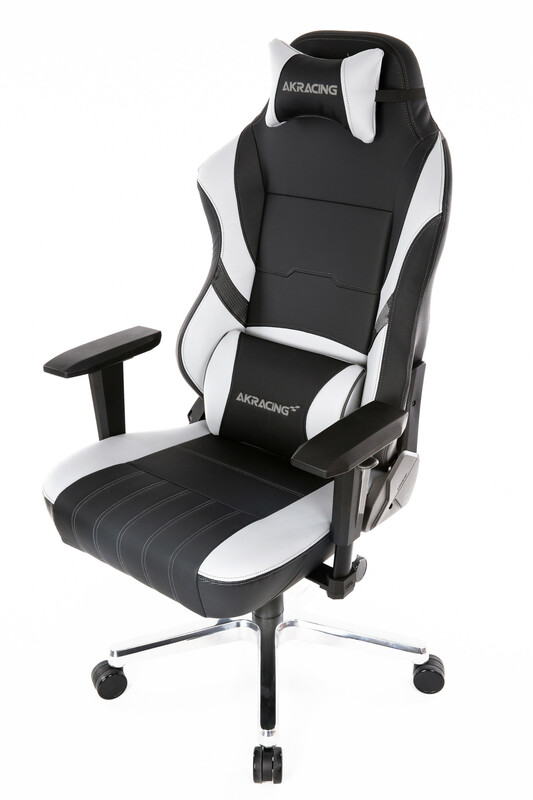 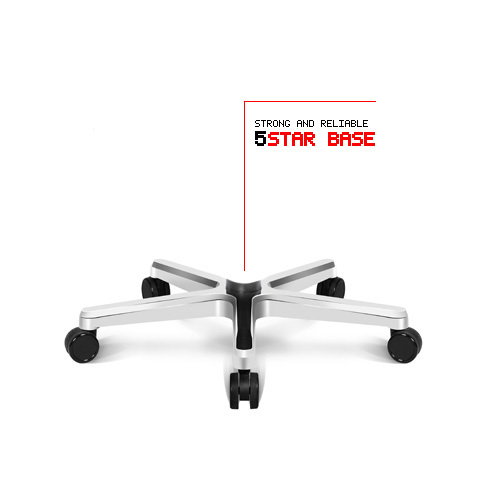 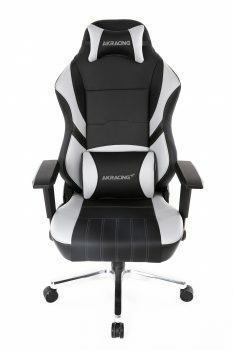 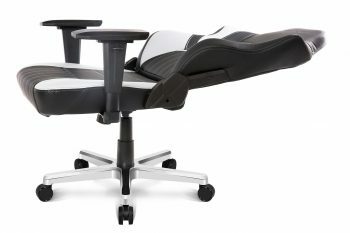 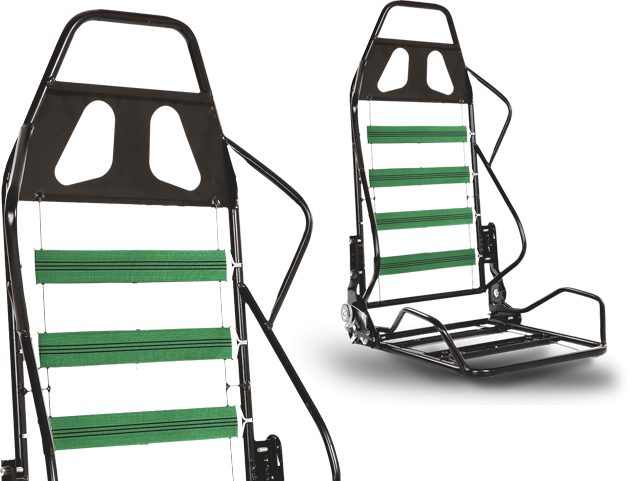 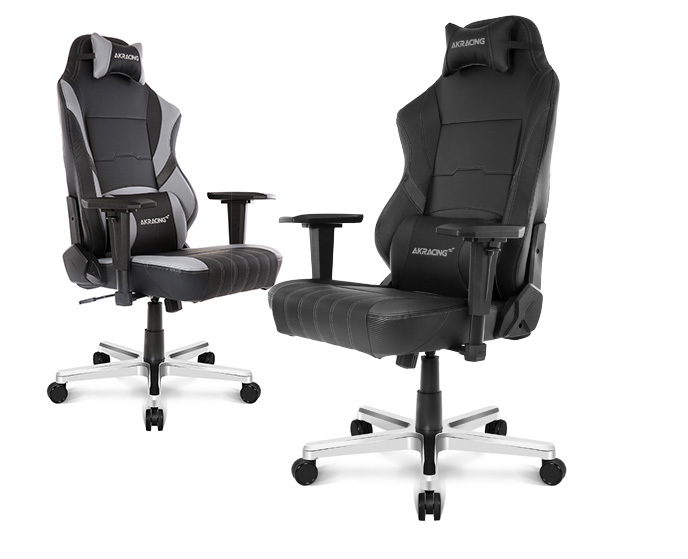 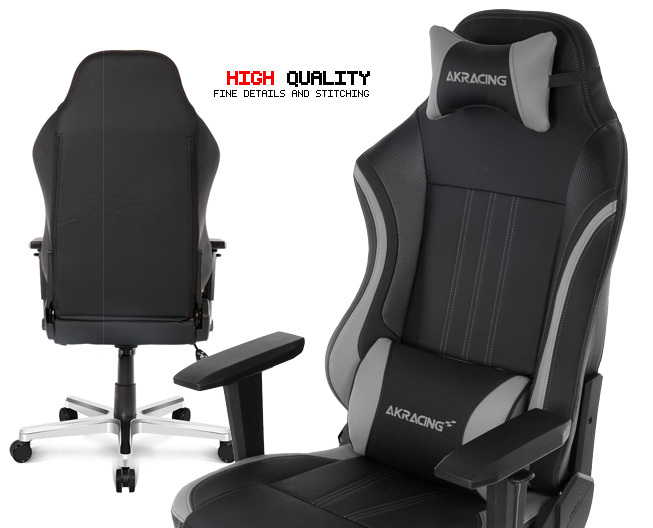 Meraki has the same ergonomic layout as our famous gaming chairs, a layout that AKRacing Is renowned for. 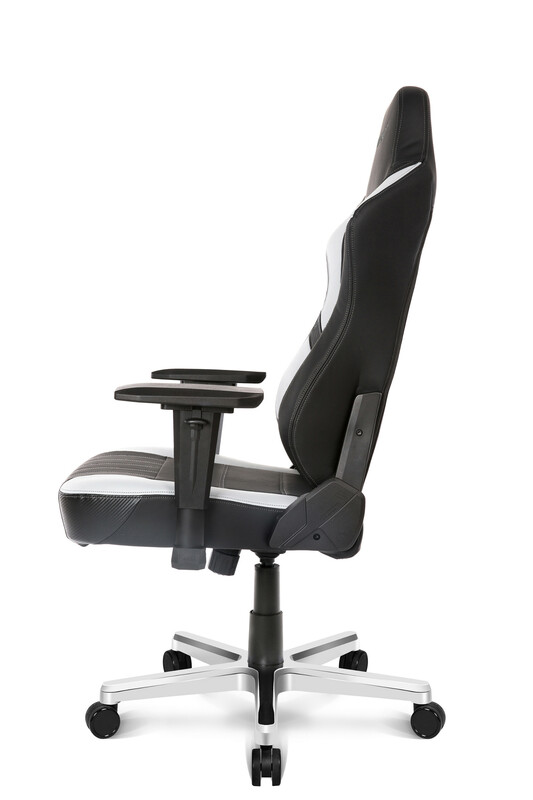 Yet, Meraki is minimalistic in its design, combined with soft muted colors. 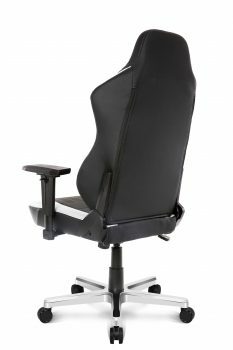 A chair which makes for an ideal choice when furnishing your office, you will be sitting comfortably in a great-looking chair all day long. 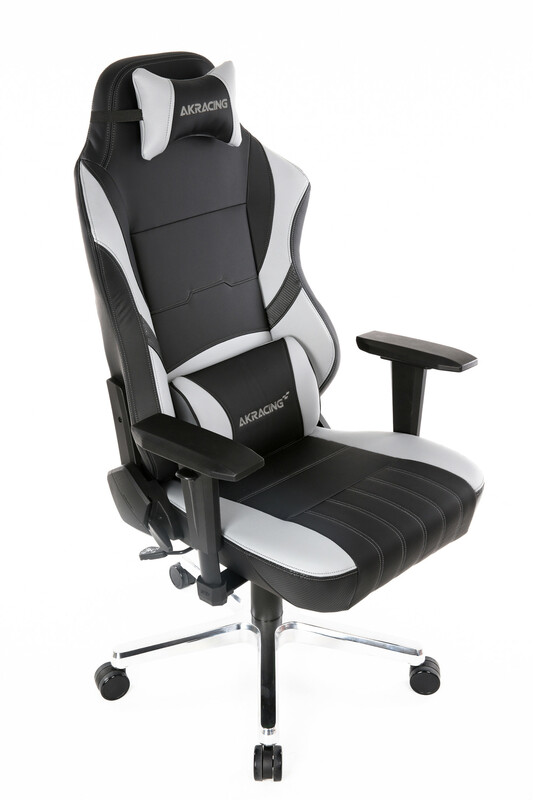 Meraki has the same ergonomic layout as our famous gaming chairs, a layout that AKRacing Is renowned for. Yet, Meraki is minimalistic in its design, combined with soft muted colors. 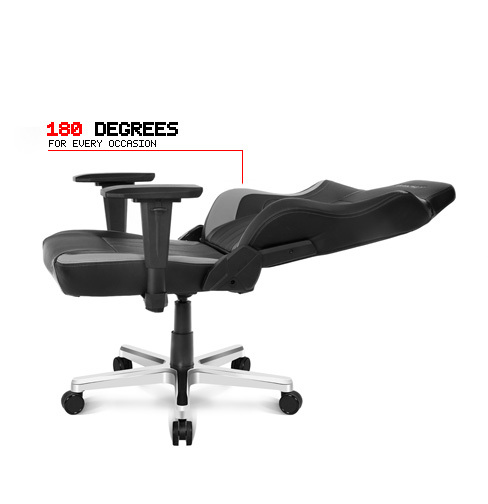 A chair which makes for an ideal choice when furnishing your office, you will be sitting comfortably in a great-looking chair all day long. Meraki is made with carefully handmade details and material.